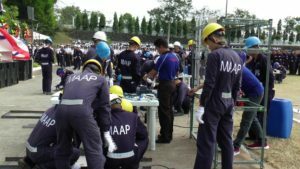 The Maritime Academy of Asia and the Pacific (MAAP) has celebrated its 20th founding anniversary with a chain of activities at its Mariveles campus in Bataan. The two-day celebration began with the opening of a photo exhibit, highlighting MAAP accomplishments that featured VIPs and other high ranking personalities in government and private maritime circles who graced the academy’s various milestones over the last two decades. 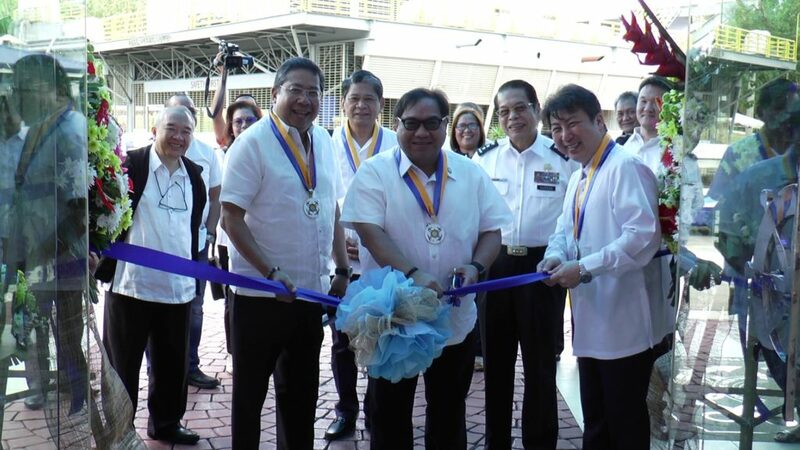 FAME president Michael Estaniel, AMOSUP president Dr Conrado Oca and a representative from All Japan Seamen’s Union Yoshihiro Shimmi did the customary ribbon cutting of the photo exhibits. 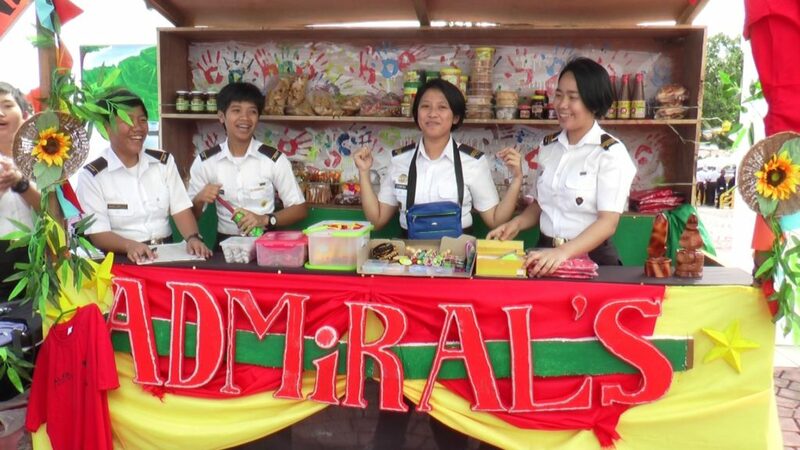 Guests and MAAP officials led by its president, Vice Admiral Eduardo Ma R Santos (AFP, ret), proceeded next to visit the adjoining booths manned by the cadets showcasing their various interests, from academic endeavours including robotics and 3-D printing to food delights. The first day of festivity saw the street dancing competition where the cadets participated in. 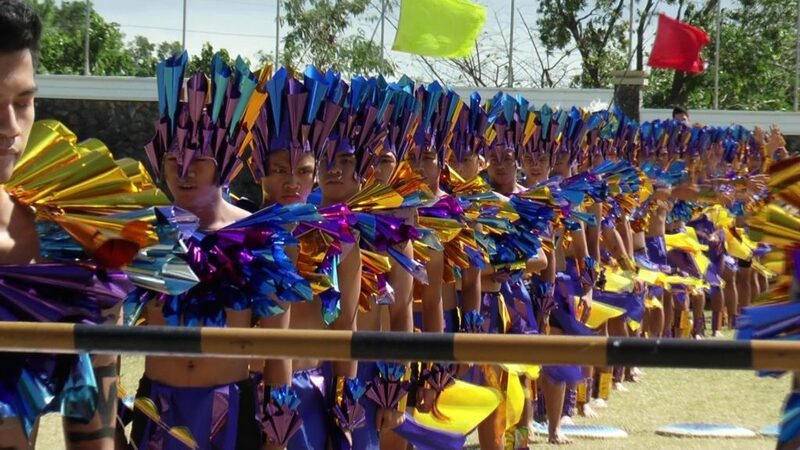 Four groups of cadets vied for the competition that depicted the local festival dances such as the Sinulog. Maskara, Ati-Atihan and Dinagyang. The Delta Company, in bright coloured costumes, rocked the Sinulog gracefully to rhythm of drums, native gongs and modern music. The Bravo Company in their masked features, gyrated the Maskara to the rhythm of musical beats in a display of mastery, gaiety, coordination and stamina. The Dinagyang contingent from the Charlie Company depicted a richness in culture of the province where the festival dance originated through moves that were swift and unpredictable to the delight of the crowd. The Alpha Company of the Ati-Atihan group swayed their way to the sounds of drums and gongs in modern tribal dance music accompanied by indigenous costumes and weapons. 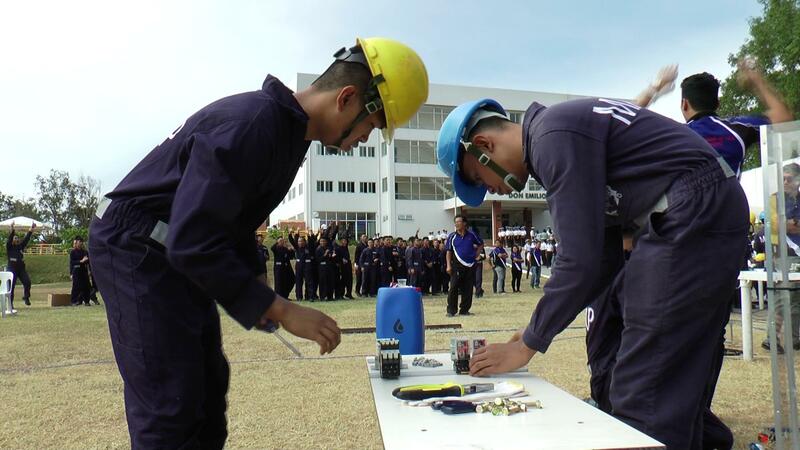 For the first time, it conducted a seamanship skills contest for Deck cadets and a work-ship skills contest for Engine cadets. The day ended with a gala dinner, consisting of presentation of service awards, special awards and ballroom dancing.